Come take a look at the Campaign Map system for Battlefleet Gothic Armada 2–then stick around for a Dev Hangout that shows off everything you’d want to know about campaign play for this game of starship combat in the grim darkness of the distant future. There’s just one shy of eleven new elven heads available now from MaxMini, come check out these otherworldly sculpts today! 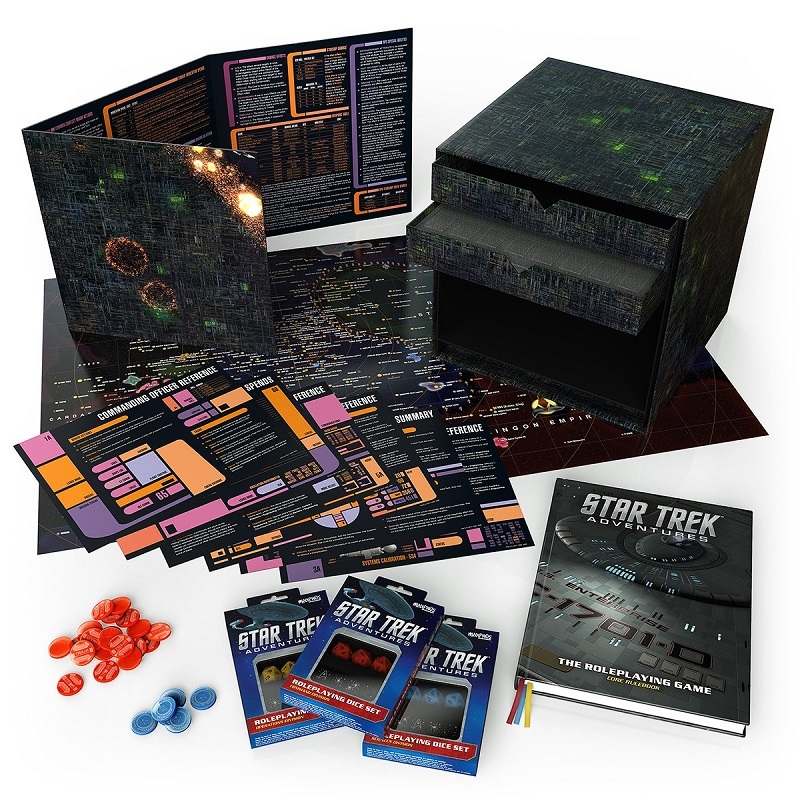 There’s a new Star Trek Adventures Borg Cube boxed set in town. This one probably will detach a little sphere and send it back in time to assimilate all of Earth, but maybe this is your chance to stop it–or at least see what’s inside. Come and check out one of the many Battleline Maniples that await you in Titandeath. Find out why you’ll be wanting to pick up five Reavers–aside from the fact that they’re just Reavers, that is. 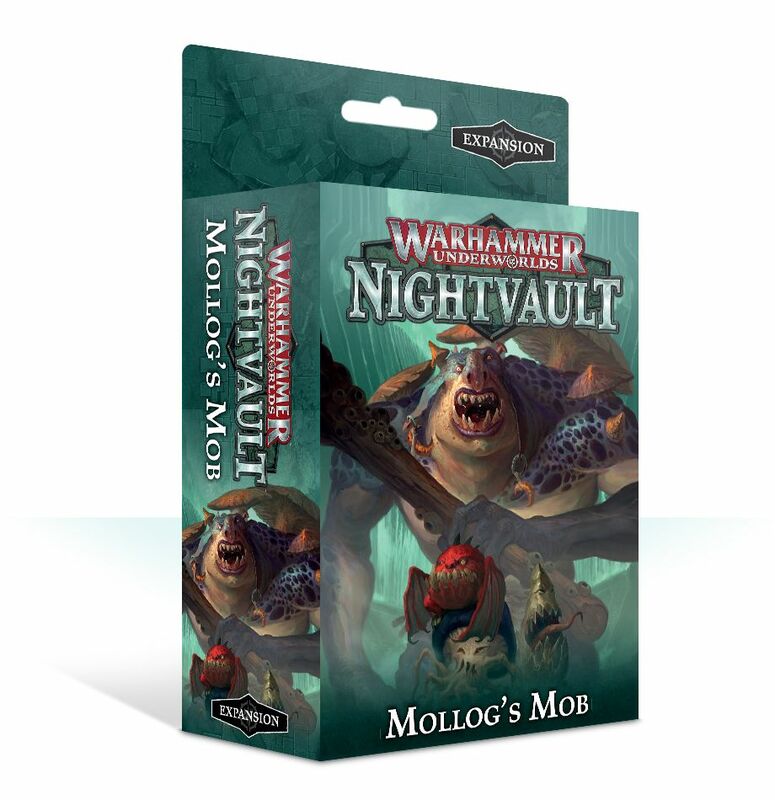 You can now field Mollog the Troggoth and his specialized squigs, or the Godsworn Hunt, led by Thedda Skull-Scryer in your games of Age of Sigmar. Come take a look at their rules. Three new solos are up this week from Privateer Press. Come see the new Tharn Blood Shaman, Severius as a mere Scrutator Potentate, and Allister Caine as a young Journeyman Lieutenant. 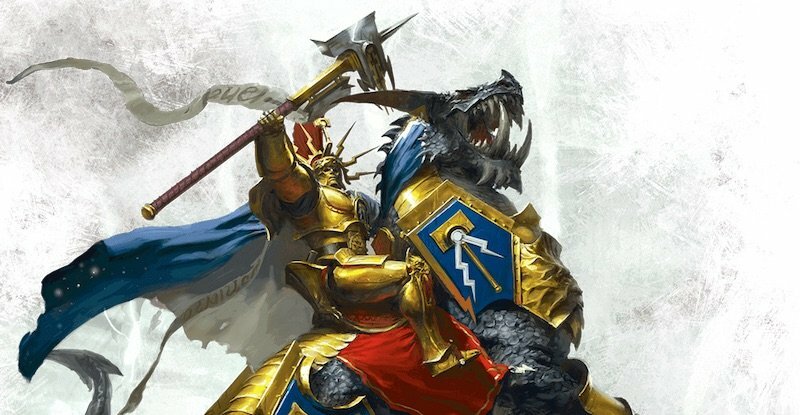 We’ve got new warbands coming to Warhammer Underworlds, a new Expansion book for Adeptus Titanicus, and a trio of heroes from Middle-earth! Here come the droids of the Separatist Alliance! Come check out some of the new upgrades coming with the next expansion for Star Wars: X-Wing! 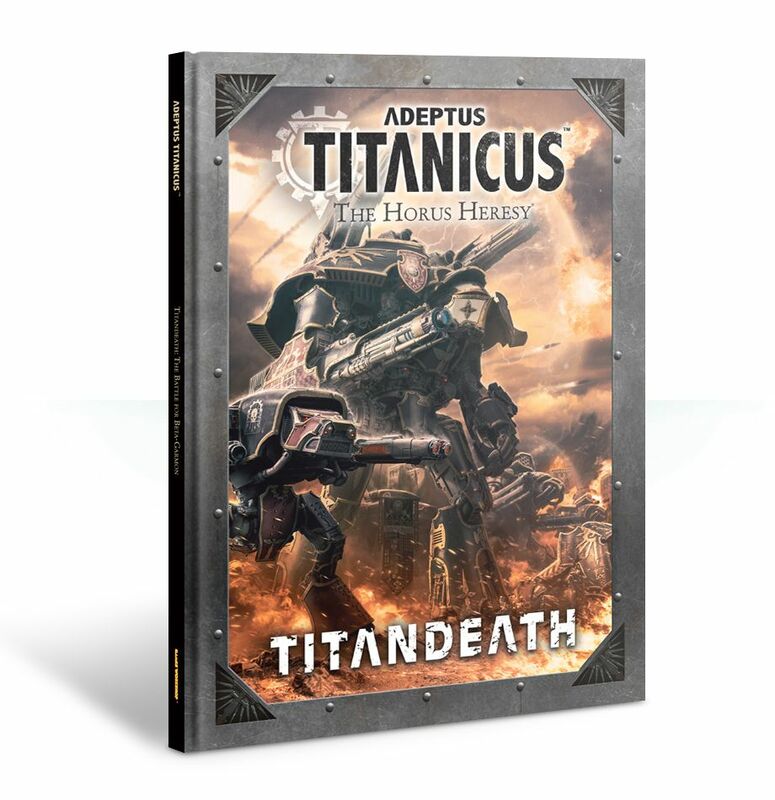 We got our hands on the new Expansion for Adeptus Titanicus – come along for a tour of the new book in all it’s glory! Announced earlier today, Penny-Arcade’s adventuring guild and popular D&D stream, Acquisitions Incorporated (Acq Inc.) will be the focus of the first official 3rd-Party D&D book, released later this year.